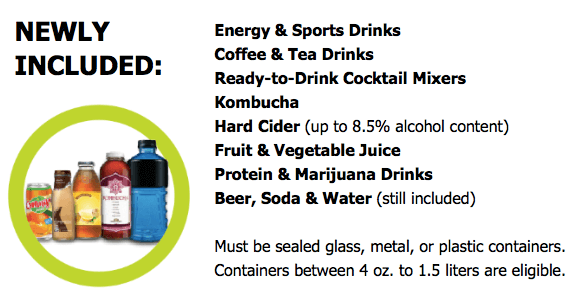 Starting January 1, Oregon’s Bottle Bill expands to include your energy drink or kombucha tea. 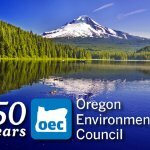 Oregon’s Bottle Bill was introduced in 1971, in the early days of Oregon Environmental Council, thanks to the hard work of our members such as Don Waggoner and Rich Chambers. As the very first bottle bill in the U.S., it was created to address a growing litter problem along Oregon beaches, highways and other public areas. 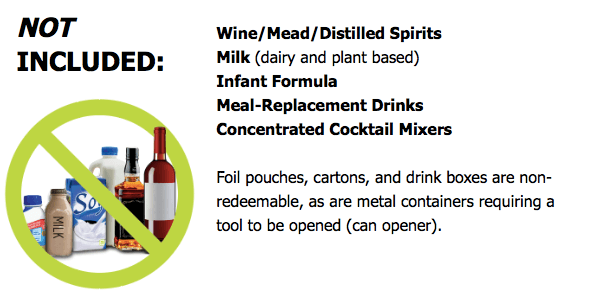 The Bottle Bill marked the beginning of the end for America’s “throwaway” culture. 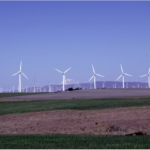 Before the bill, “no deposit, no return” bottles and containers made up approximately 40 percent of roadside litter. 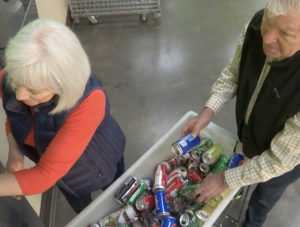 In April, 2017, the Bottle Bill deposit was updated from a nickel to a dime. 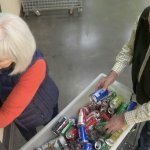 Donate your cans to Oregon Environmental Council! 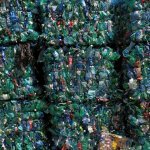 If you use BottleDrop to return your cans, you can donate your refunds to a charity of your choice (including OEC) via the BottleDrop website. No Replies to "Add your kombucha to the bottle return bin"